Old Stories and New Friends – Run. Ride. Roam. Ta-ta Antwerp, time to hit the road into the wide open world of Belgium. We had planned an ongoing route last night and fed the route into the GPS, so we were good to go. When we hopped on the bikes this morning though, it was to discover that the GPS had decided to ignore the information it had been given and failed to give us the route we had programmed. Dodgy Dave strikes again! We set off in the general direction we needed to go, then thankfully our numbers came up. It seems Belgium has its own version of the Netherlands’ numbered cycle network. We looked up the numbers we needed, wrote them down and off we went looking for the signs that would show us the way to our destination. 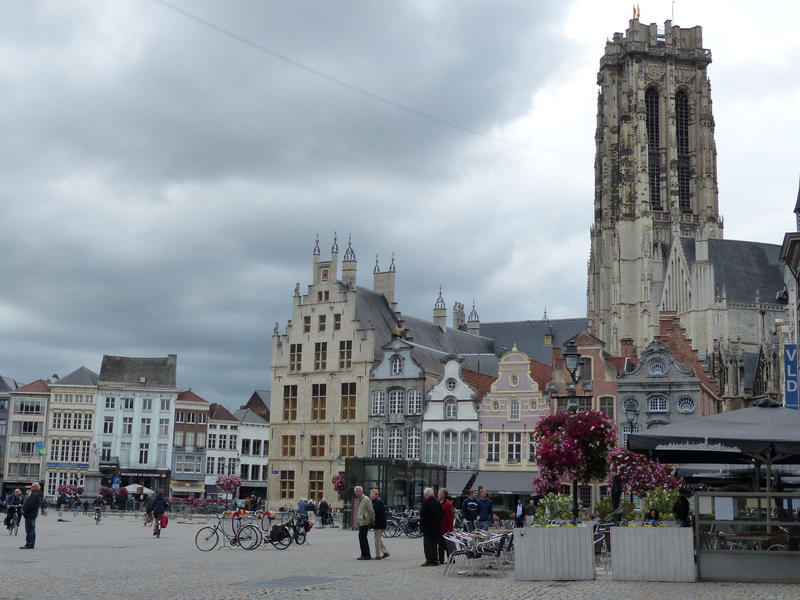 Mechelen was to be our pit stop for the day. I’m part of an online running group, which I was lucky enough to join and get to know some incredibly talented, strong and supportive women who love to run and they run all distances including marathons, ultra marathons and ironman distance triathlons. 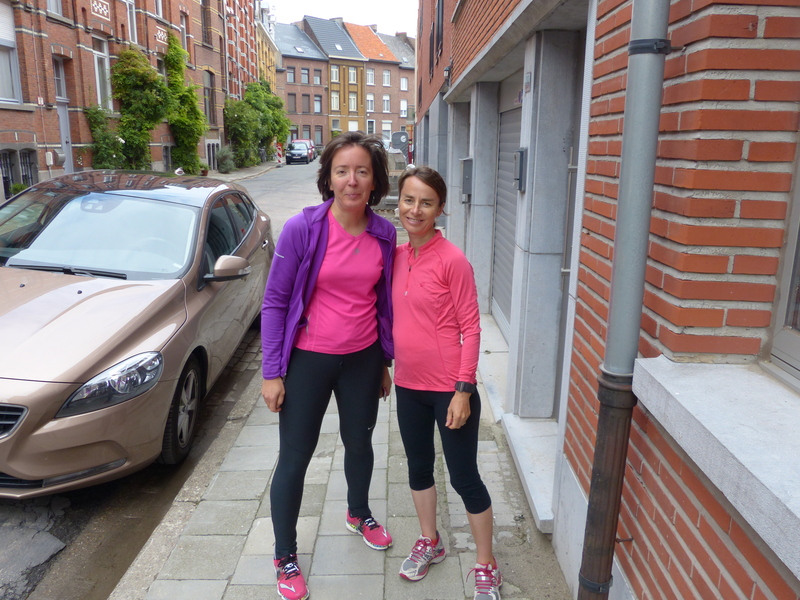 One of these amazing women happened to live in Mechelen and when she found out we were going to be in her part of the country, we arranged to meet. 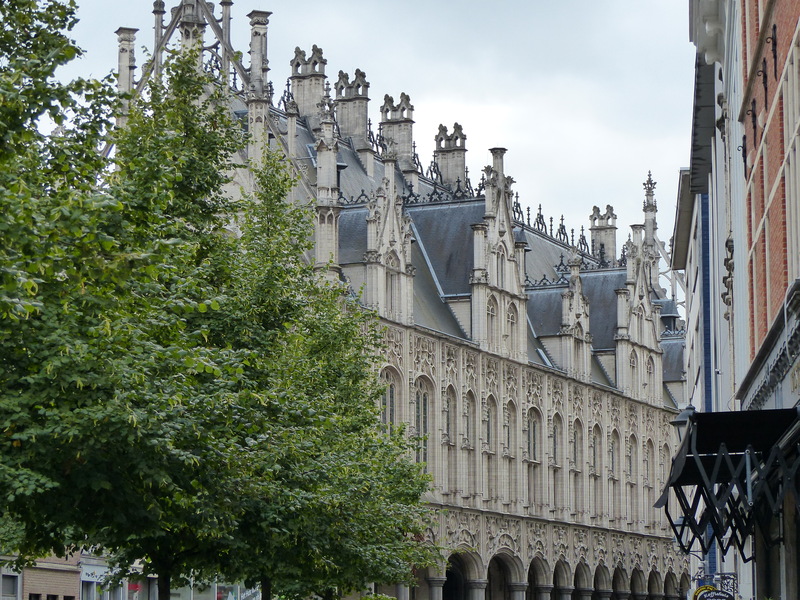 So off we pedalled towards Mechelen, which Steve also happened to read, was listed as one of the top 10 places to visit in Belgium. We had a bike path most of the way, so we were mostly off road, which was great. It was pretty chilly and very windy, so we were glad it was only going to be a short ride of less than 30km. It was also nice and flat, which we have definitely grown to love! We rode beside a rail line, and we didn’t really go into many towns, but the path did take us through Kontich, where we stopped for elevenses beside the town church. Elevenses. Side note: I wonder what it feels like to sit on a seat and be able to touch the ground? Can someone put some short people seats around the place!? 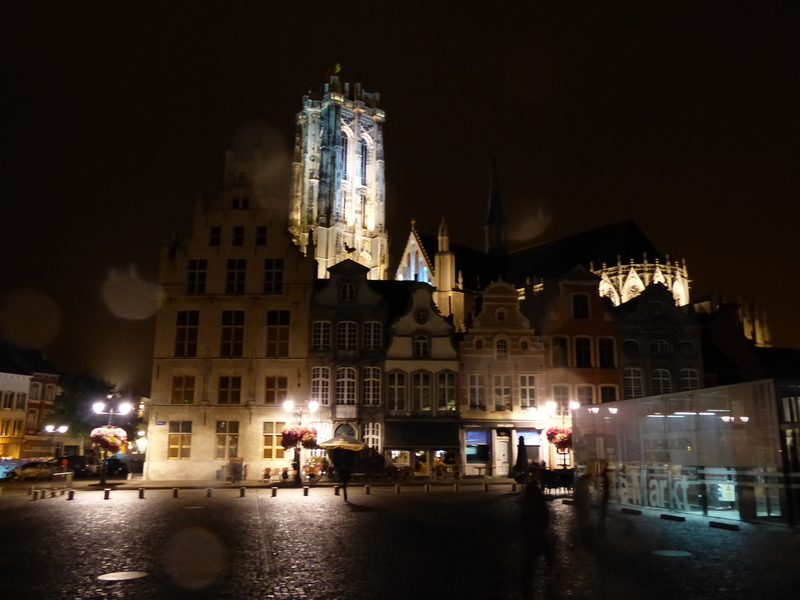 It was a quick snack and then we hit the pedals again and wheeled on until we reached Mechelen. 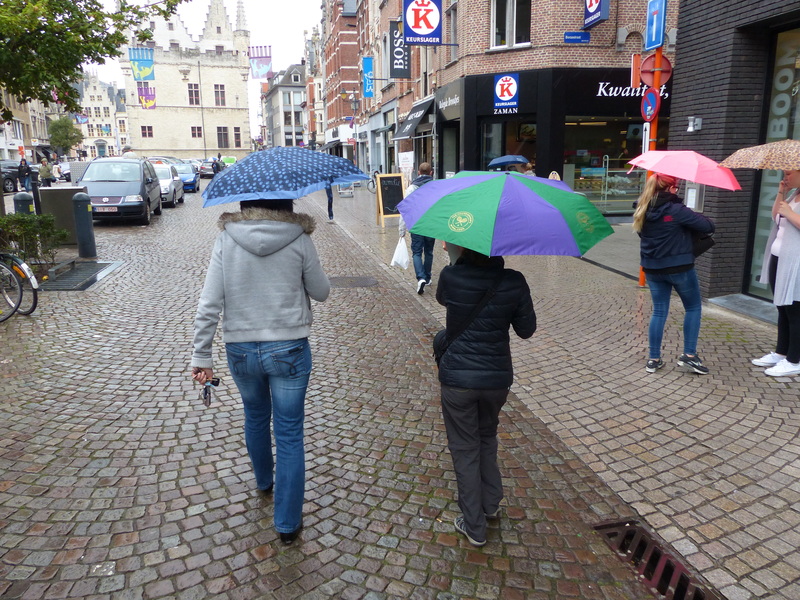 Just as we rode into town it started raining (sorry residents of Mechelen, the deliverers of rain have arrived in town!). 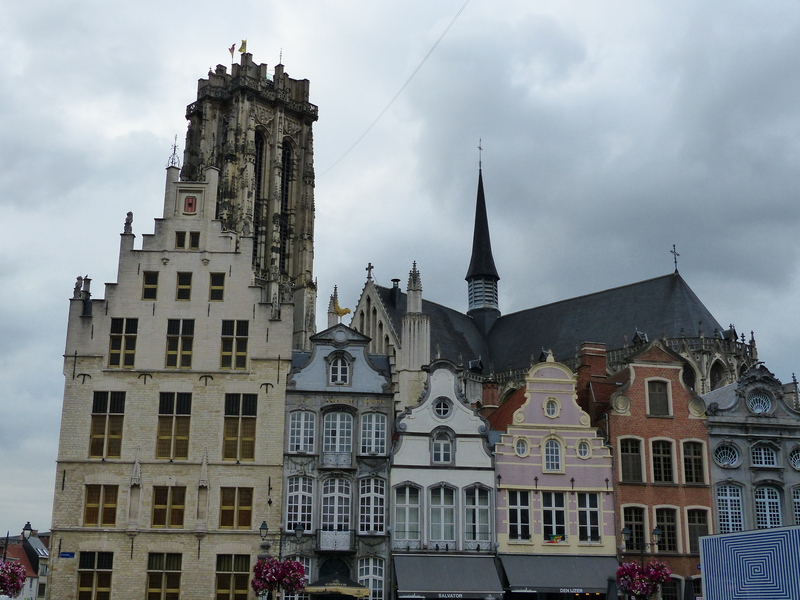 My first impressions of Mechelen, as we rode through the streets, was ‘this is beautiful’. 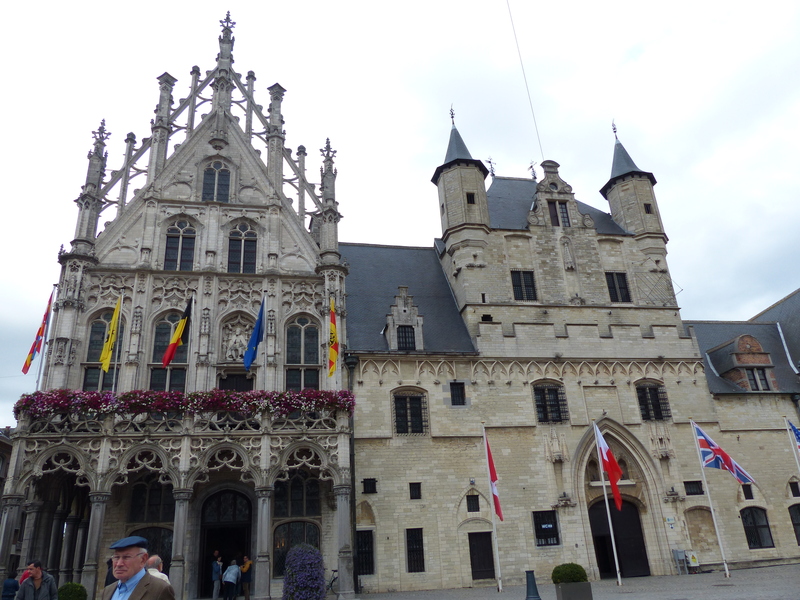 What a gorgeous, historic city, with its Flemish architecture, cobbled streets and open town square. We were feeling a bit chilly and growing a bit damp, so we decided to try for an early check in at our hotel. After a bit of searching, we found it and they were kind enough to let us have our room a bit early. We were given a nice secure place for the bikes and we lugged all our panniers upstairs, settled in and warmed up and had some lunch in the comfort of four walls and a roof. The afternoon was then spent in the less comfortable surroundings of a local laundrette, getting the washing done. 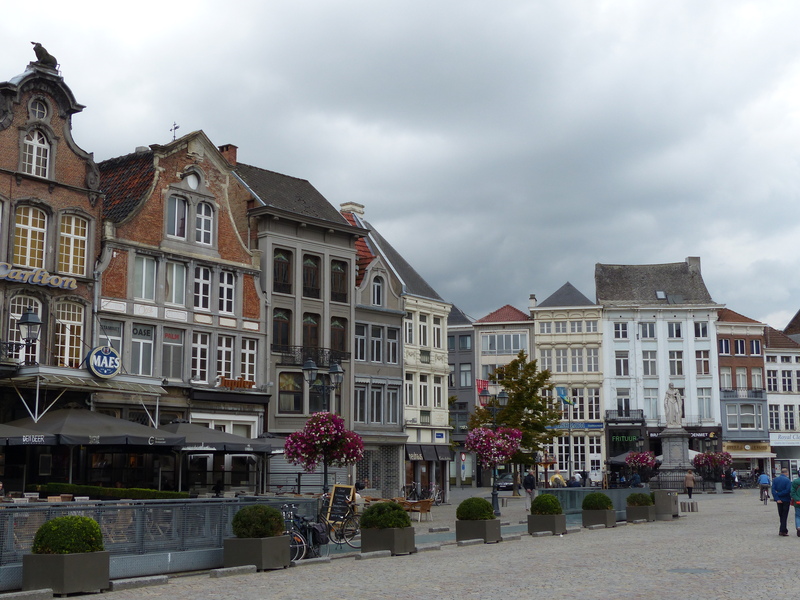 The beautiful centre of Mechelen was crying out for some roaming, so after the housekeeping was done, we took to the cobbles to have a look around the city centre. This is more our kind of city, it was quiet, there was a real sense of history in the streets and buildings and we enjoyed looking up at the grand architecture, down at the ancient cobblestones and left and right at the laneways and streets. We made our way back to the hotel, where we finally met Pat, my fellow runner. It was so great to meet her and after communicating online and seeing her updates of her various running events or training, it was fantastic to meet her in person and be able to talk about so many things. 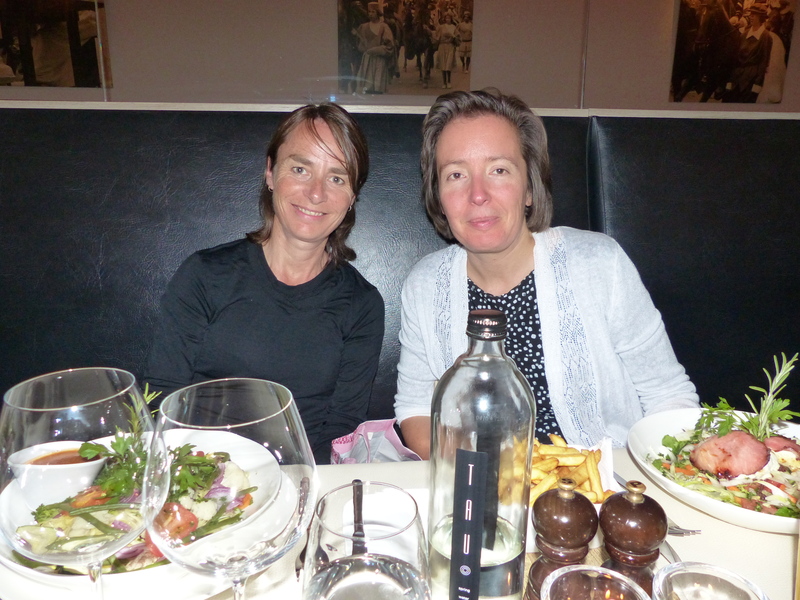 We’d planned to go out for dinner and Pat took us to a wonderful restaurant, where we found some lovely food and settled in for some enjoyable conversation. The restaurant was very accommodating of the high-maintenance vegan in the group and I was presented with a delicious veganised vegetable pasta. Steve decided to push the boat out and had half a cow disguised as steak, with frites (fries) on the side, all washed down with a couple of beers. He was grinning inside and out! The waiter was great in anticipating my needs, with a sense of humour too. We ordered dessert and Steve asked for a waffle and I asked for the fruit salad. Before the words were even out of my mouth, the waiter almost mouthed along with me, “…without the ice-cream.” He then smiled and added with a glance to Steve, “Would you like me to give the ice cream to the gentleman for his waffle?” So Steve ended up with a bonus. We made it rain again, hence the splodges on the lens! It was a delightful evening and Pat kindly offered to show us around on Saturday, so she told us about some places to see and asked what we were most interested in and put together a fantastic schedule for the next day. We also brought out our map to show her where we planned to head through Belgium and she told us about some hidden gems and places that would be worth a visit. 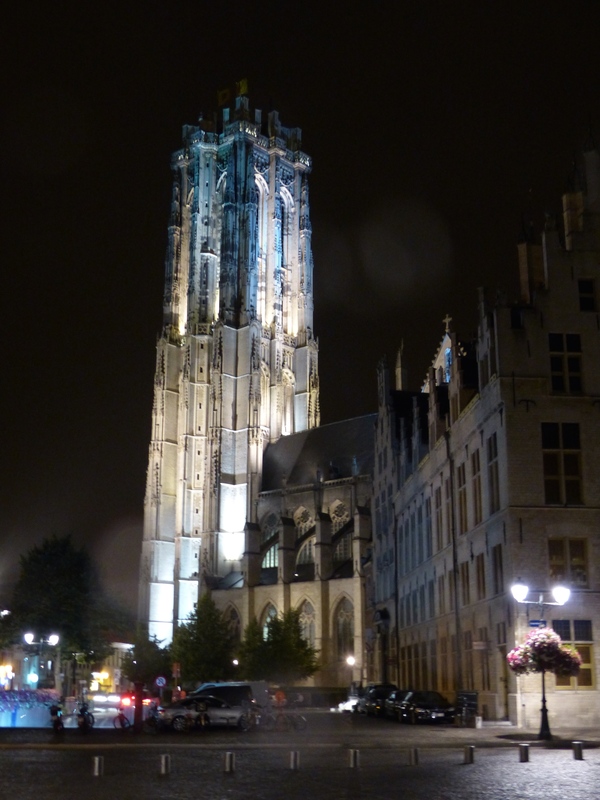 After a fairly late night of great conversation, introductions and shared travel stories, we said farewell until the morning, when we would be ready to explore Mechelen with the gracious guidance of Pat. 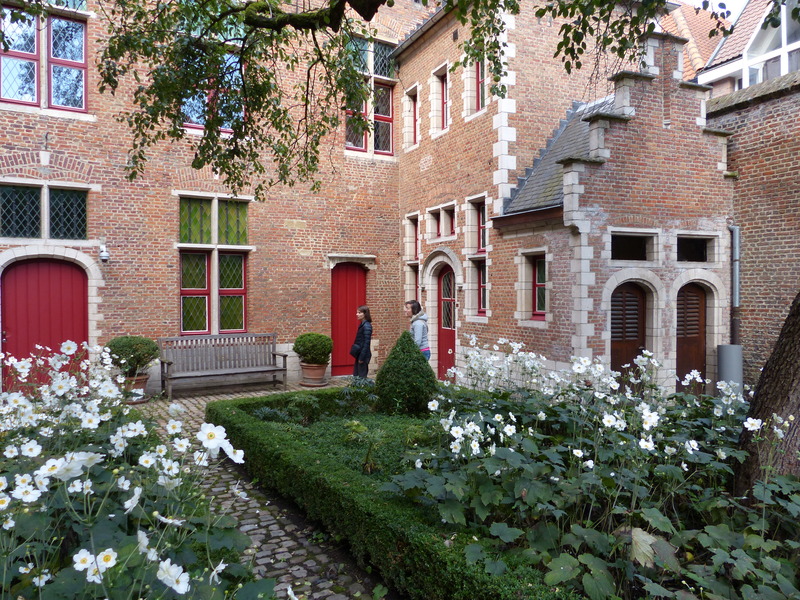 We strolled through the morning streets, for the short walk to Pat’s front door, then together we set off for our first stop, a tour of the Royal Manufacturers De Wit, one of the most prestigious manufacturers and restorers of tapestries in the world. The building alone, was a spectacular sight. It’s a 15th century monastery and was grand and beautiful. OurDe Wit tour guide was wonderful, especially as he repeated everything he said, speaking first in Flemish and then repeating it all again in English. Pat also kindly helped with translating some information and jokes between the group which we clearly didn’t understand and were the only ones looking perplexed rather than laughing. We were shown the loom and given an explanation of the weaving process to create a tapestry. It turned out that tapestry weaving is a large scale, textile version of colour by numbers! The design sits below the loom, colour coded by numbers, so the weaver is able to look through, see the design and find the corresponding coloured thread on the bobbin to match the colour for the number on the design. Amazing! What a process though, with a whole day’s work resulting in a section the size of a playing card! It takes six weeks to finish a square metre of tapestry. The weaver is sitting round-shouldered over the loom, for all these hours, so it’s an artistic and creative process, but also looked like quite a taxing one too. I also learned that tapestries were also created on vertical looms, as well as the traditional horizontal ones. Tapestries created vertically were a lot more time consuming and the weaver didn’t have the design underneath to look at. Instead it was a painting that hung on the wall behind the weaver and they would look at it through a mirror sitting to their side and then create the design on the tapestry from the image behind them. Incredible! We were then shown around the tapestries on display and many of them dated from the 1500’s. They were beautiful and I had a new found admiration and respect for the hours and hours of work that had gone into creating them. Finally we saw the restoration room. Tapestries from all around the world are sent to De Wit in Mechelen, to be cleaned and restored. Even the Louvre in Paris sends their tapestries there to be cleaned. It was also interesting to learn that when a restoration is done on a tapestry, it has to be obvious that a restoration has been done. If it’s done too well, and the section of restoration can’t be seen, it’s called fraudulent, so would be considered a forgery. You always need to be able to see the restoration in the tapestry. I would never have thought that less than perfect work, would be a standard that was required! It was such an interesting tour, with fascinating information and beautiful tapestries to look at and we were so lucky that Pat had taken us to that special place. After the visit to De Wit, Steve and I went our separate ways because Pat and I were off for a run! This was a highlight for me! This was the first time I’ve run with someone. I do all my running on my own, so it was so great to go for a leisurely run by the river, chatting about this and that, stopping occasionally for Pat to show me something in the area and just running along for the pure fun of it. It was great and I loved it. 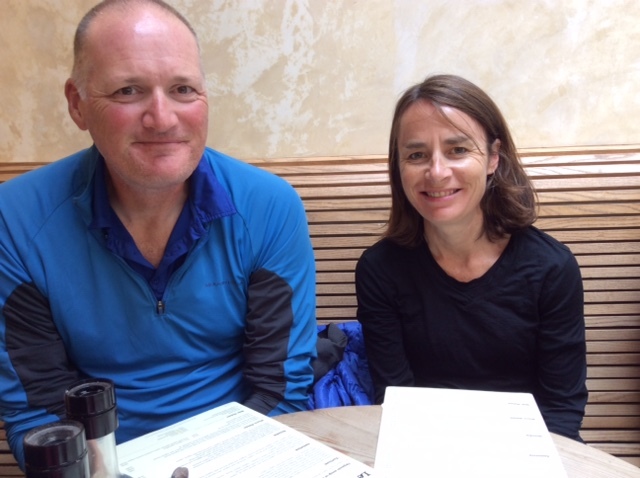 After a quick post-run freshening up, we strolled along the streets to find somewhere for lunch and Pat’s suggestion of an eatery was again perfect, with it catering brilliantly for all of us. Sorry, we made it rain again! Pat continued to be the kind and generous host and drove us to Fort Breendonk. 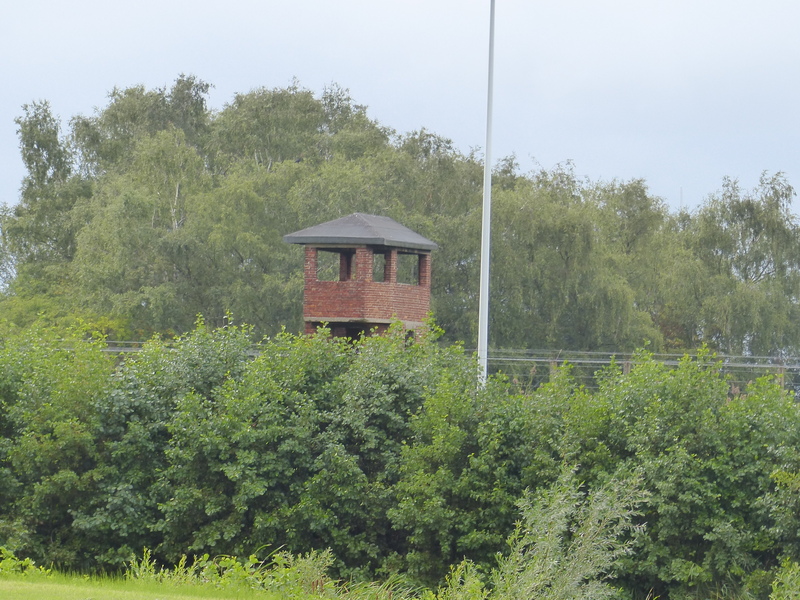 This was a transit camp run by the Nazis during the occupation in World War II. 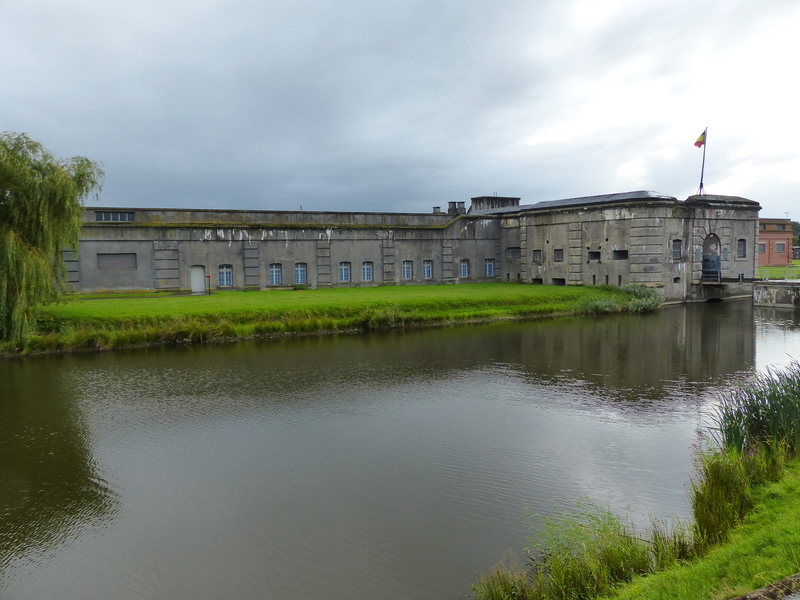 It was a huge, grey and imposing building and I think the fact that we arrived under grey skies and in drizzle, made the impression even more authentic. From the first steps inside I was struck by the history of the place. You could feel the fear and brutality in the walls. 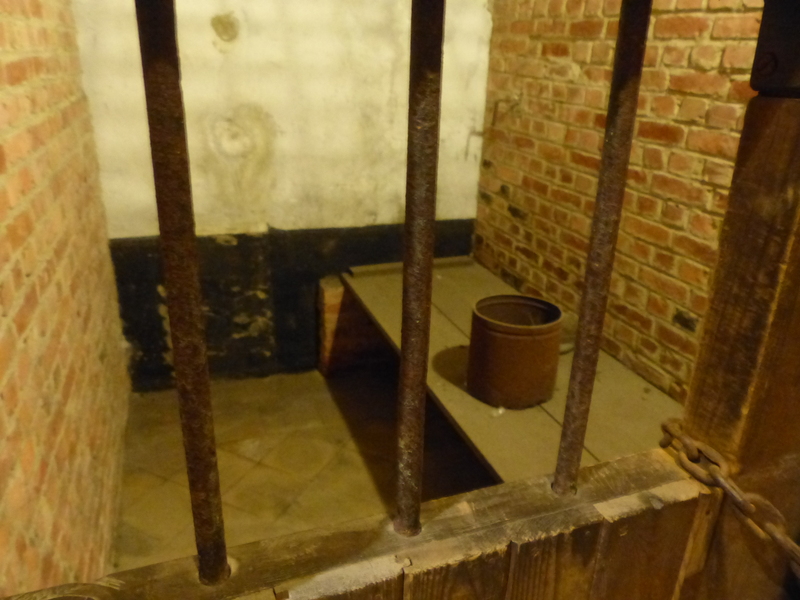 This was a place where people were brought to be held, interrogated and tortured before being sent on to the concentration camps. 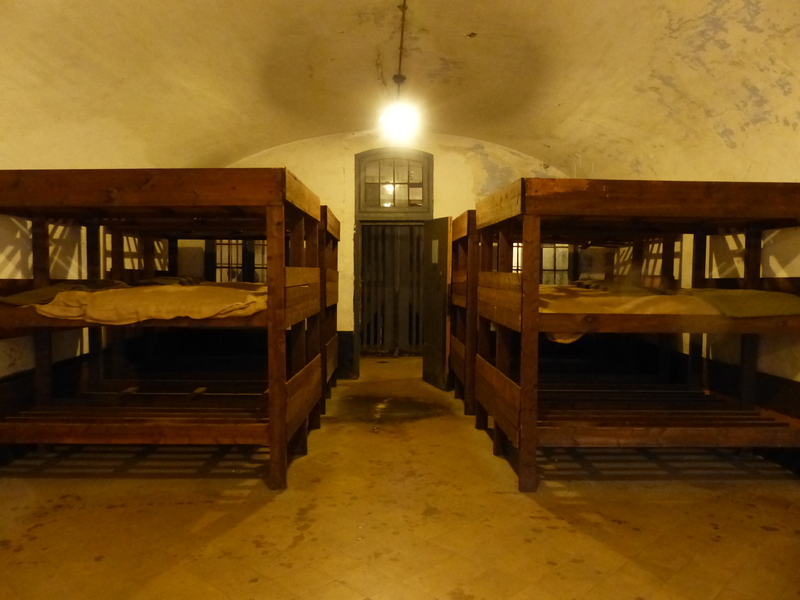 The treatment of the inmates was horrific and beyond inhumane. 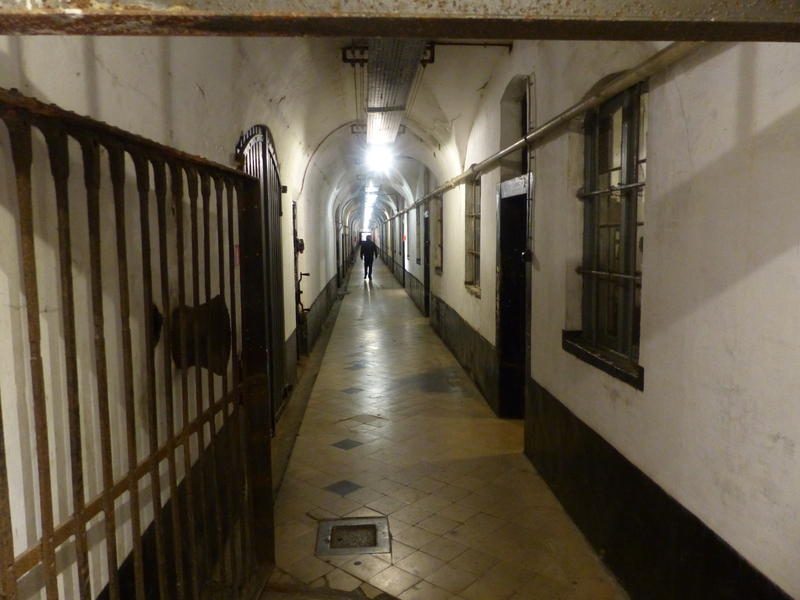 We saw the cells, the execution yard and one of the most confronting rooms, the torture chamber, where the groove in the floor was still visible, running to the hole in the floor, to drain away the blood and other remains of the torture process. This wasn’t a replica of a building, this was THE building that had been preserved as a museum and reminder of what had gone on there. 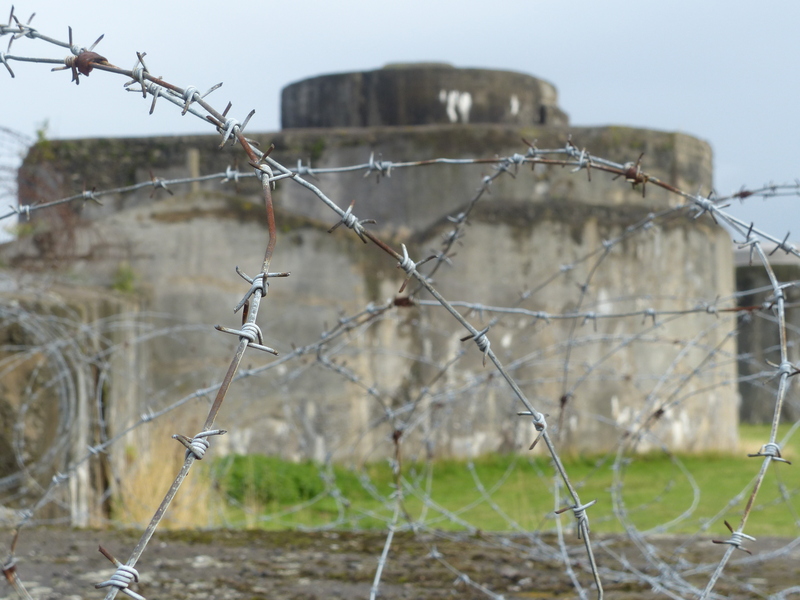 Of all the places we have been so far, that have been sites from World Wars I and II, this was the most moving for me, with those grey, cold, concrete walls, the faces of the inmates, the rooms that left nothing to the imagination as to what went on there and the stories of the brutality suffered by people there. It was confronting but I’m so glad we went. 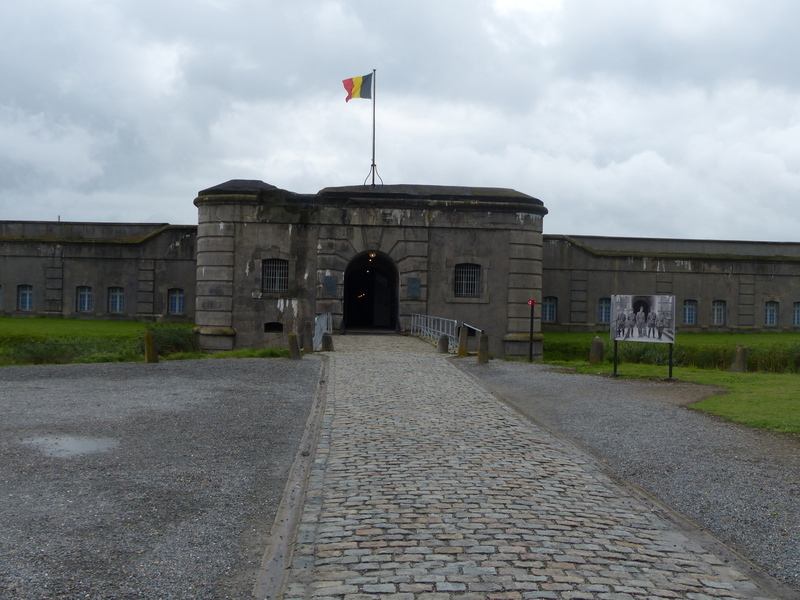 I learnt a lot, having never heard of this place, or of the Mechelen Trials that followed the end of the war. This visit was history in the raw and I left with a lot of new and profound learning and some heart wrenching stories to remember. We rounded out the day with a trip to one of my favourite places, Pat’s go-to supermarket, which happened to be a huge, organic, health focused store. 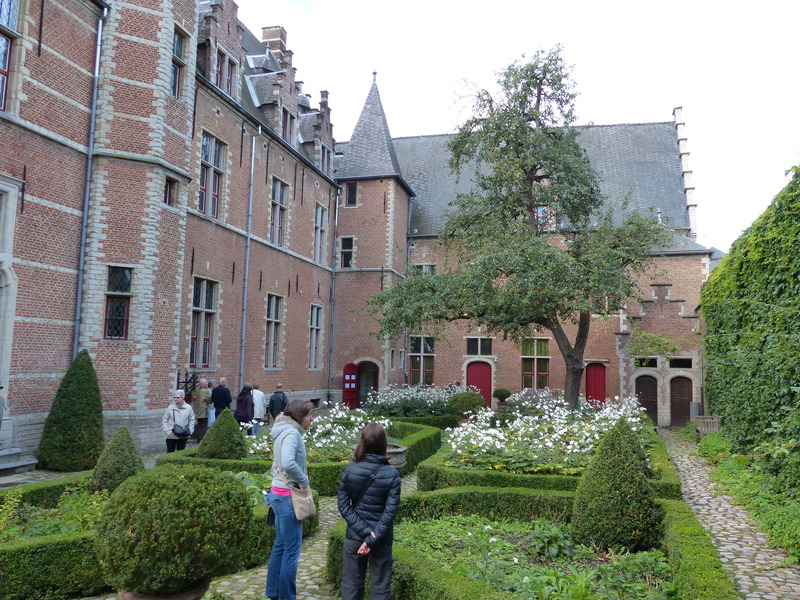 I happily roamed the aisles and we gathered some supplies, before driving back to the centre of Mechelen. What an awesome day. 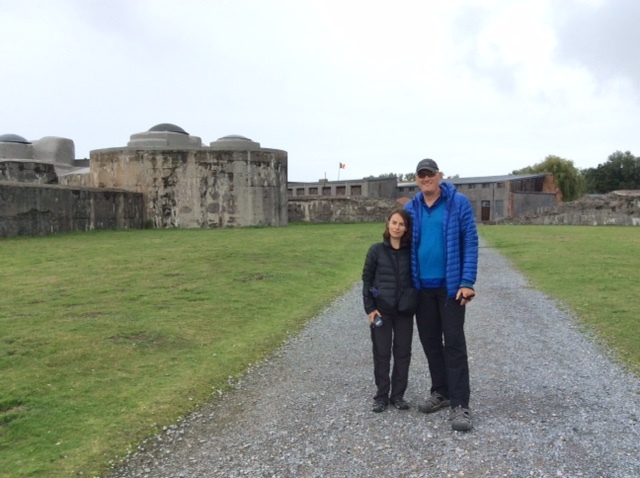 Thank you Pat, a thousand times over, for your generosity and giving us an amazing day of learning, history, stories, sight seeing and for me…a run. Perfect! We’ve stayed in a beautiful city and learned some of its stories, being guided by our utterly lovely host. We are so, so lucky, we keep saying it but we don’t need to be reminded of it. We know we are experiencing some amazing things and so many of them have happened because of the help, kindness or generosity of other people. It was another golden day. Another one to add to the pot. Just special. Heidi, I’m just loving the photos of this area. The Netherlands and Belgium have never been on my radar for holidaying, but it just looks gorgeous. Might swap travel plans, only idea stage mind you, from southern India to there!! It must be delightful to meet up with people you’ve conversed with in their homelands. Oh Gen, I can sooooo recommend the Netherlands! We only saw the south and the north is supposed to be even prettier. The people are delightful and friendly, lots of English, so no real communication barriers, gorgeous towns and villages…the list goes on. It’s so nice and flat, you could easily hire bikes too and do leisurely pedals through the countryside to a pub for lunch, pedal on to a little village, ride through the towns…so many options and all super fun and relaxing. For a country that flies under the radar for tourist destinations, it’s so worth a trip! Ha ha, no tech savvy skills in this little black duck! It was a great weekend though and glad we were able to catch up.